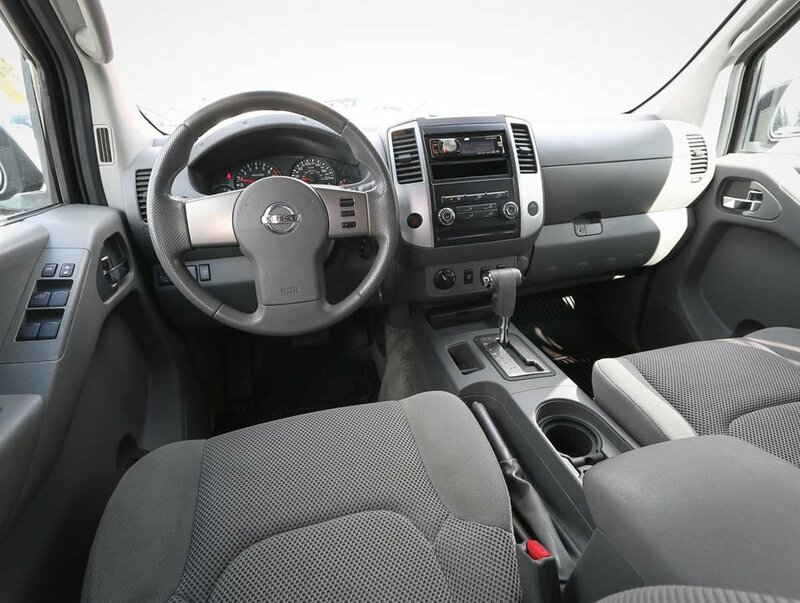 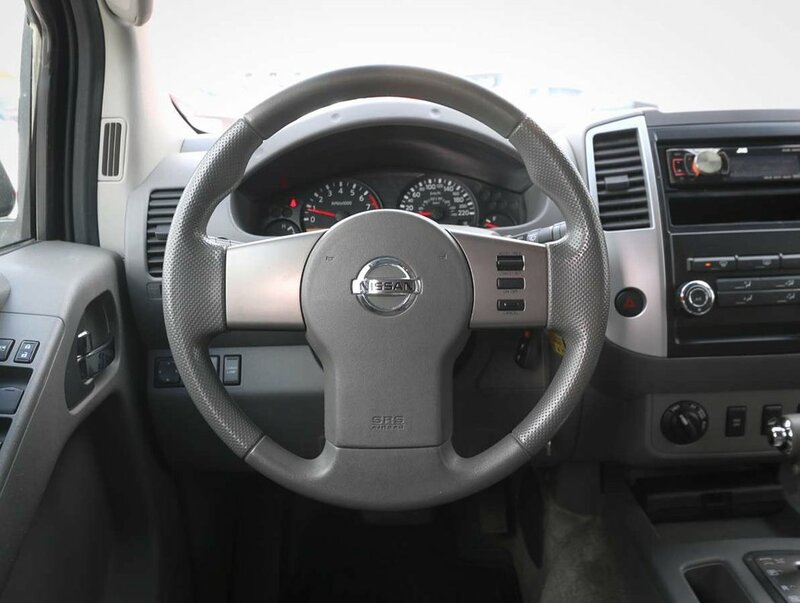 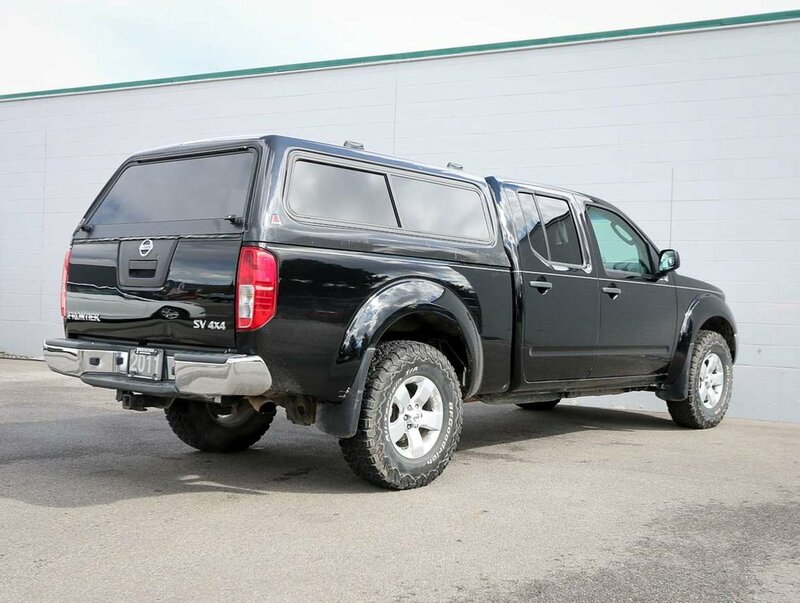 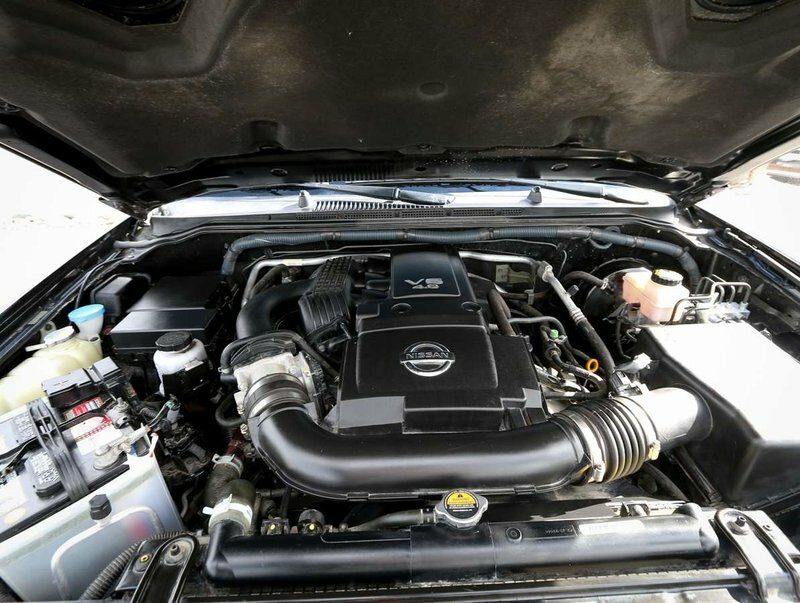 2011 Nissan Frontier SV with only 53,000 km's. 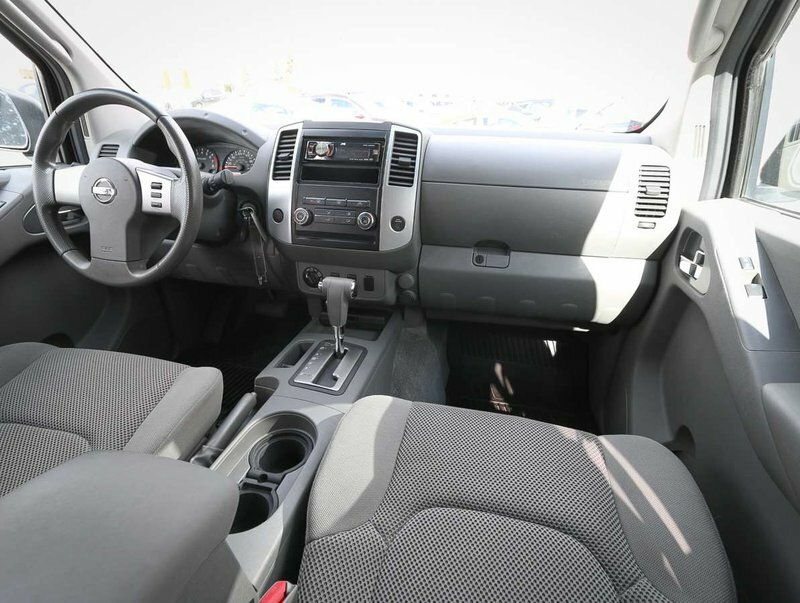 Originally purchased in September of 2011 at the Newcastle Nissan dealership in Nanaimo, and recently traded in here at Penticton Honda. 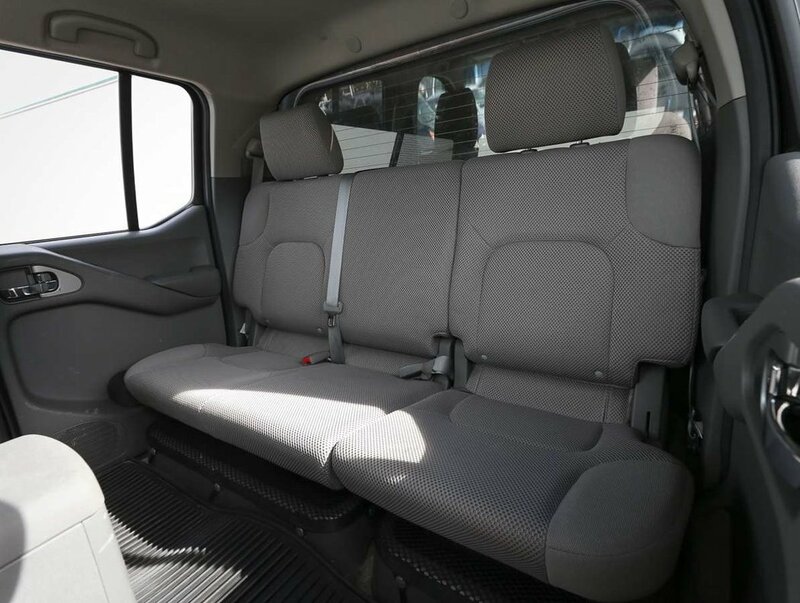 Comes in a Super Black exterior with a grey cloth upholstery. 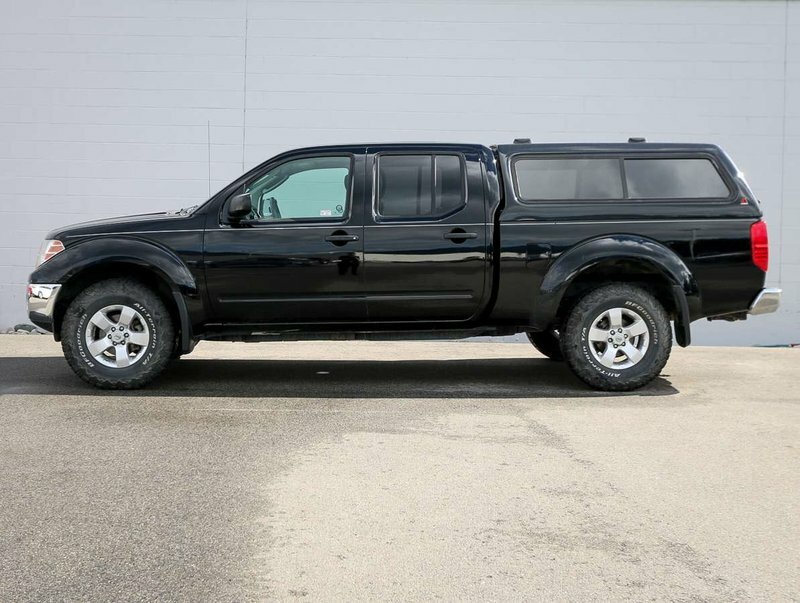 The Frontier has never been smoked in, and has never been in any collisions with a clean CarProof Vehicle History Report. 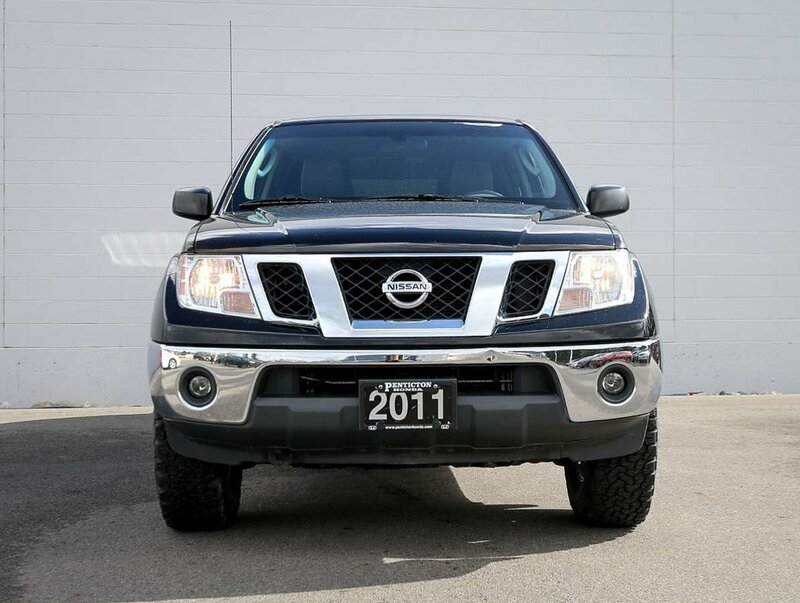 Powered by a V6 4.0L engine that can haul up to 6,000 lbs, and can get up to 19MPG. 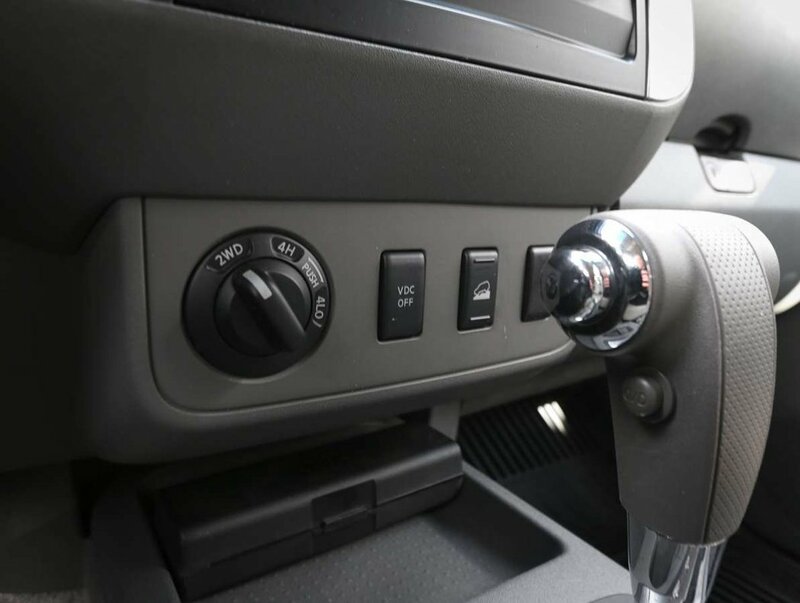 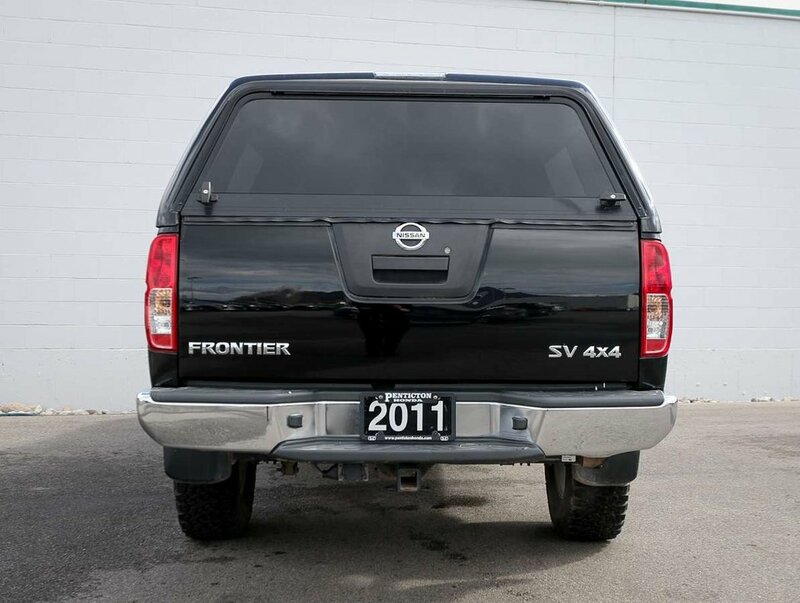 The Frontier comes with 2 key fobs, 2 keys and the original owner's manuals. 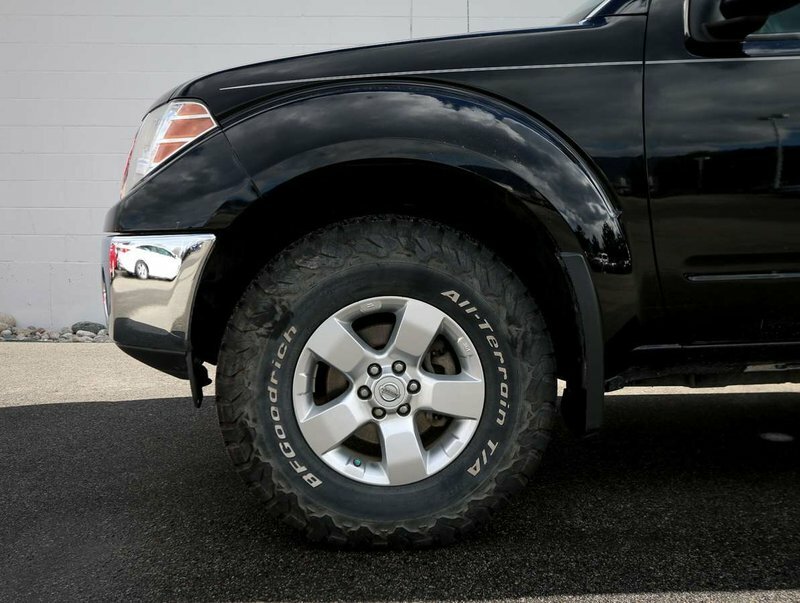 For peace of mind, we put the Frontier through a multi-point,comprehensive used vehicle safety inspection to ensure driving quality. 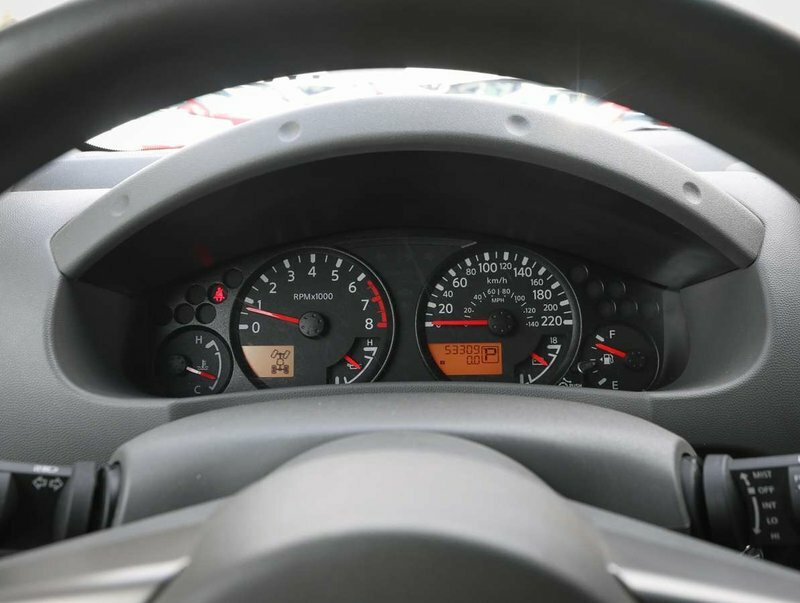 Our technicians serviced the brakes, changed the oil/filter and replaced the front windshield wipers. 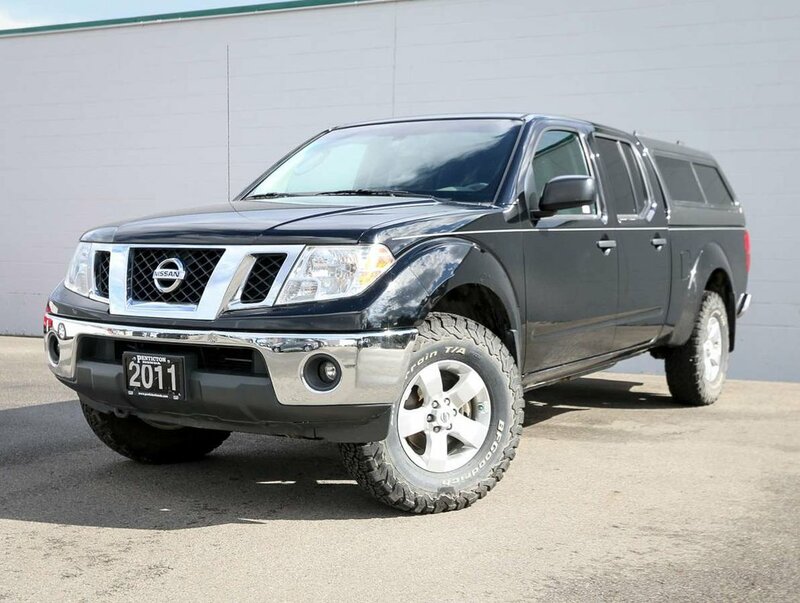 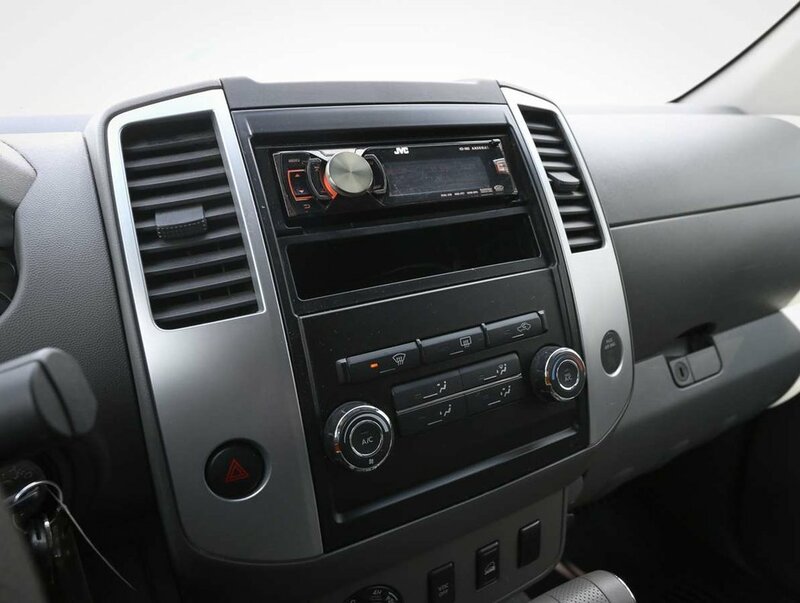 Some of the features in this 2011 SV model include crew cab, AC, JVC aftermarket deck with CD/AM/FM and AUX input, Bluetooth and cruise control steering wheel controls, power windows/locks/mirrors, tow hitch, mud flaps, after market OEM fog lights, colour matching canopy, OEM leveling kit, and so much more!